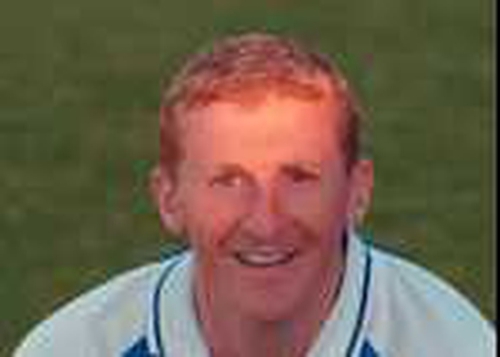 Former Newry City winger Barry Curran today put pen to paper on a two-year contract with Finn Harps. The Lifford born 28-year-old lists Derry City, Limavady United, Omagh Town, Coleraine and Newry City among his former clubs. Curran becomes the fifth new face to link-up with Anthony Gorman's Harps side after Marc Mokendi (Derry City), Stephen O'Donnell (Sligo Rovers), Chris Malseed (Letterkenny Rovers) and David Bell (St Patrick's Atheltic) committed to the club.